Friendswood Hardware carries everything for your home plumbing needs. 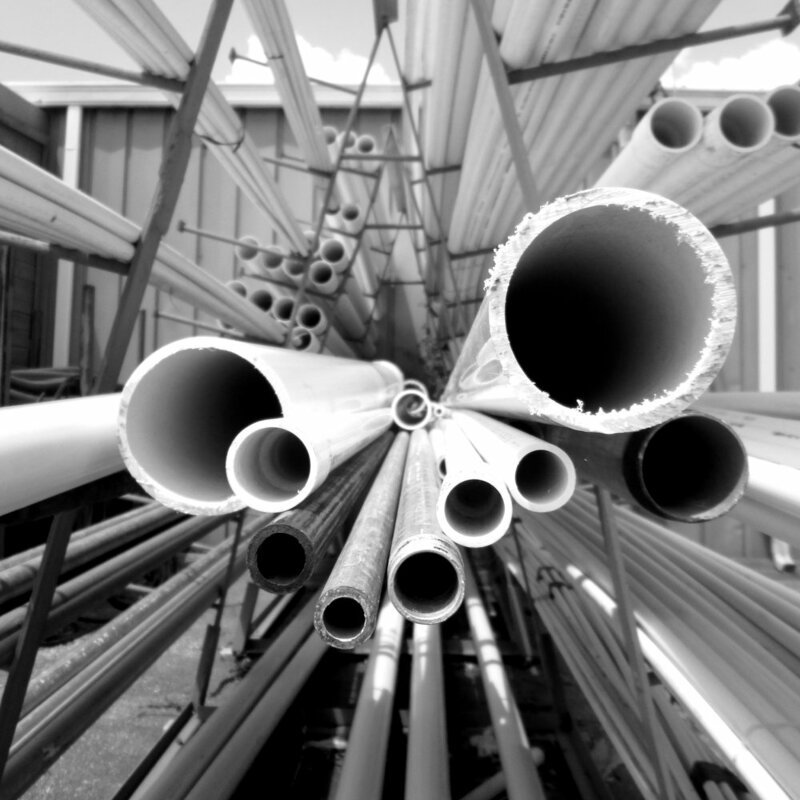 We carry PVC, galvanized, & CPVC pipe & fittings. The schedule 40 PVC ranges from 1/2" to 4", the galvanized ranges from 1/2" to 2", and the CPVC ranges from 1/2" to 1". We also carry sewer & drain pipe & fittings, both 3" & 4". We have a selection of copper & brass fittings. For putting it all together, we have PVC & CPVC blue cement, cleaner & primer. And for those in need, we carry everything you can think of to fix a broken toilet! We always have someone knowledgeable in plumbing ready to help you out with whatever questions you may have. And for those looking outside the box, we can give you advice on how to build things like lamps & clothes racks with plumbing parts.